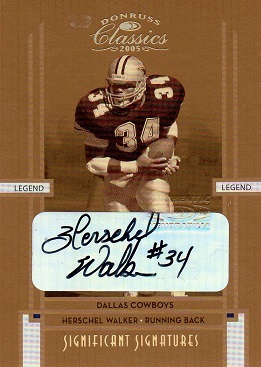 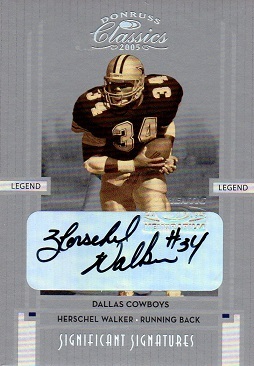 I picked up two more examples of the 2005 Donruss Significant Signatures set for the Herschel Hoard. 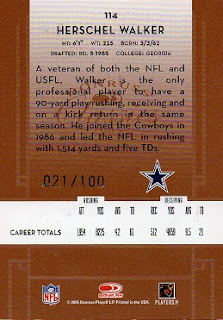 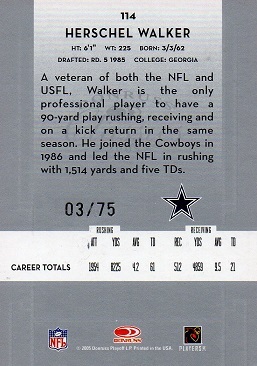 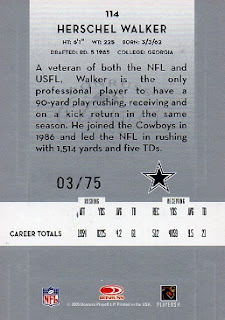 That card is serial numbered to 100, with this being #21. 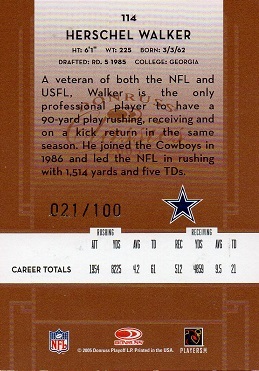 This card is number 3, out of a run of 75. Welcome to both cards as they join the Hoard.